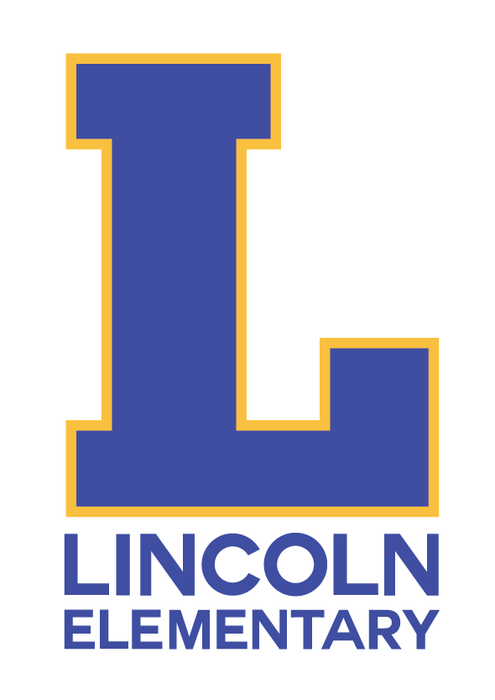 Did you know that Lincoln Elementary has a Facebook page?? Stay up to date on activities and announcements! 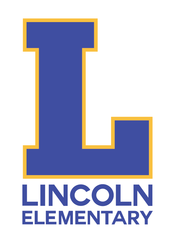 Log into Facebook and "like" Lincoln Elementary School to get notifications of activities and updates on programs and events! We're going to have a contest between classes! When you "Like" our school's page, leave a comment with the name of your student's teacher (or teachers, if you have more than one student at our school). The class that has the most names posted by April 1, 2015, will get an extra recess!